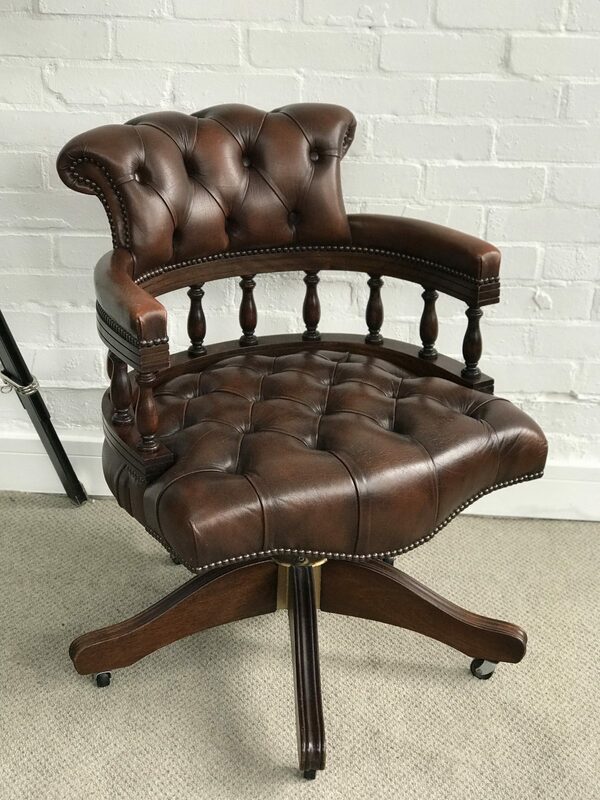 Stunning Brown Captains Chair By Brights of Nettlebed. 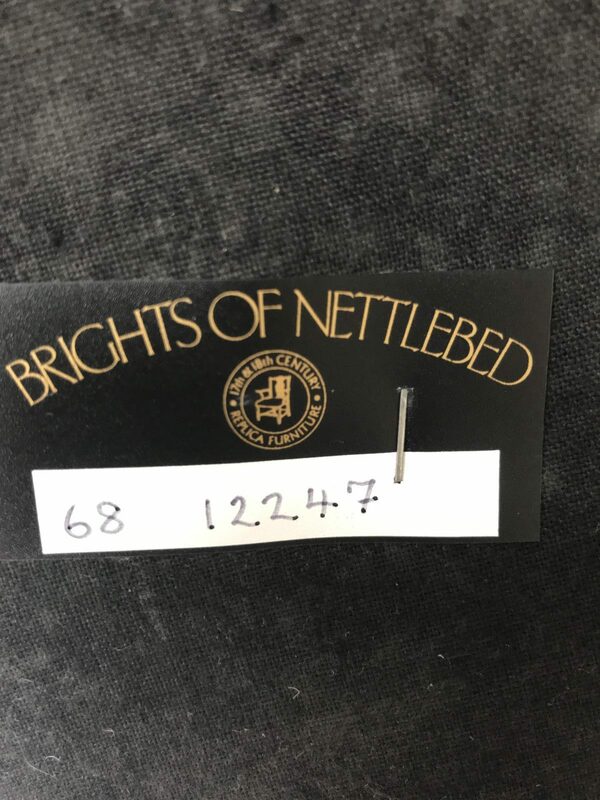 Enquiry about Stunning Brown Captains Chair By Brights of Nettlebed. 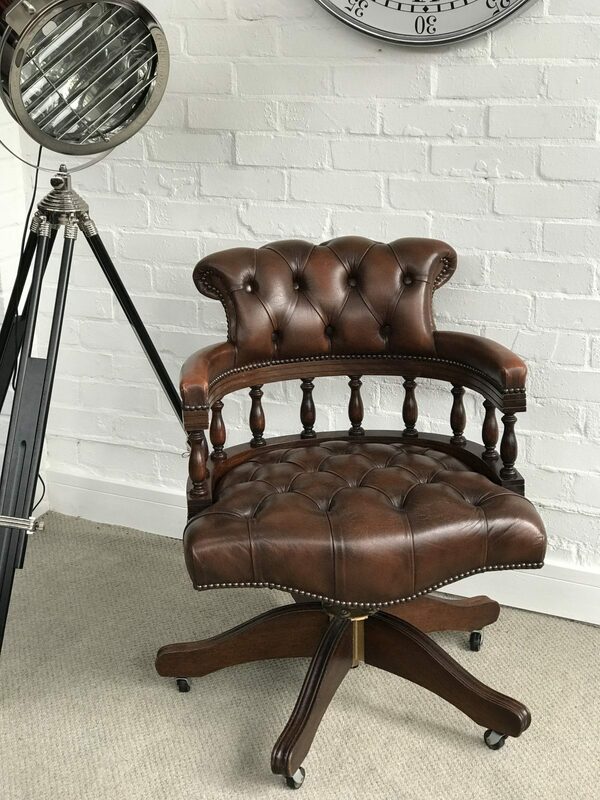 This fantastic top quality captains chair by Brights of Nettlebed is finished in antique brown with the leather showing the beginnings of a great patina.